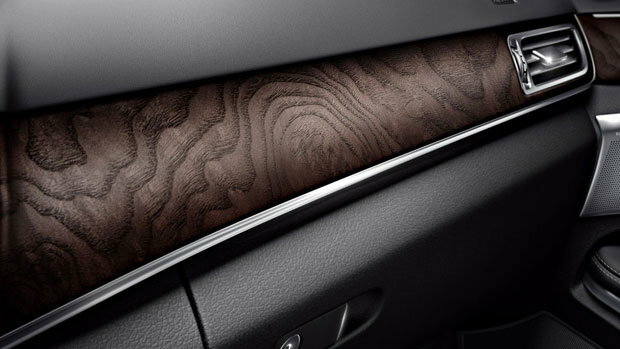 I am looking for open pore ash wood interior trim for a W212. I currently have carbon fiber and may consider a trade, though i'll gladly buy it outright. do you happen to know the item number for the part you are looking for? Alright I’ll get to you with pictures with the given item numbers and ill see if I have anything in stock. Nice, thanks! If pricing works, i have a few other things i need. I need the camber correction (crash) bolts and I want steering wheel trim from an SL that says AMG. Last 8 of my VIN are GB317211 if needed. Still have your carbon fiber trim?